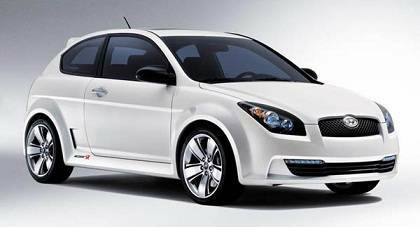 Cars for cheap prices available to people in South Africa who are looking for an affordable runabout to get them to work and back or for short trips around town are available to buy although one has to be very careful with this. Buying a second hand vehicle can be difficult as we have mentioned in various tips throughout the site but when it comes to buying something at a really low cost the chance of buying someone else’s problems multiplies. If you know a mechanic that can assist you in looking at and test driving one of these cheaper vehicles then you absolutely must take them with you. The following five economical cars in South Africa are great buys for people looking for a vehicle that will save them money from the buying price to petrol usage and maintenance. These days, vehicles can be incredibly expensive to buy, run and maintain and finding an economical car is very important. What makes a vehicle economical? There are several things that make a vehicle more economical than others. The cheaper the vehicle is to buy, the less money you will be paying off every month and the less interest you will owe on your vehicle finance loan. If the vehicle can travel more kilometres on less fuel, it is definitely more economical. This can be influenced by the size of the fuel tank, the way the engine works, the shape of the vehicle, the size of the vehicle and several other points. Different vehicles run on different types of fuel and some fuel is more expensive than others. It is not hard to pick up cars for cheap prices in South Africa but it has to be said that it is difficult to find vehicles at low prices from a dealer that are going to last a long time, you get what you pay for. The ones that cost very little money are more than likely going to give the driver a lot of mechanical problems, be heavy on petrol and really not last very long so if you can afford to buy something a little more expensive with some kind of warranty on it then rather do that. This vehicle is known as one of the cheapest vehicles in its first year of ownership. You will save a lot of money on fuel every month as well. The Hyundai Accent will give you just under 13 kilometres of travel per litre of fuel. 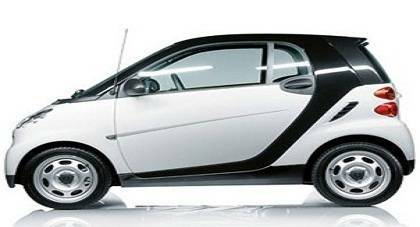 The Smart Forwo Coupe is also a 2011 vehicle and is well-known as one of the most fuel-efficient, affordable vehicles on the market. It gives you just over 15 kilometres to the litre. 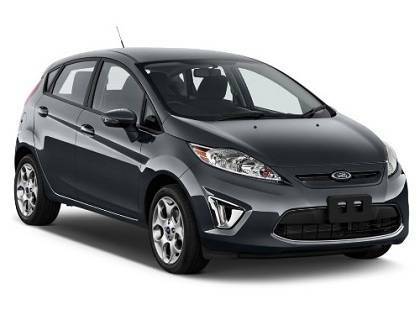 The Ford Fiesta will give you just over 13 kilometres to the litre. 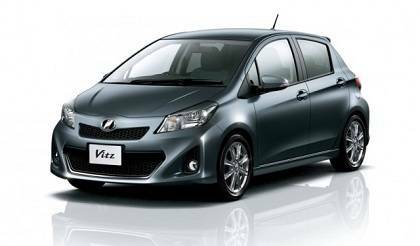 The Toyota Yaris is another great vehicle that will give you just under 14 kilometres to the litre. This great vehicle is small enough to fit into the most difficult parking spots and will give you just over 13 kilometres to the litre. Occasionally there are some real bargains to be found if you know exactly what to look for. Some of the cheapest vehicles available to buy in SA are found at bank repossession auctions where not only can you arrange a warranty to cover certain mechanical issues but also arrange to apply for bank finance to be able to purchase a repossessed vehicle and not have to pay cash on the spot. Bakkies, motorcycles, caravans and trailers are also among different types of vehicles available at one of the various bank repossession auctions held around South Africa. If you have cash and time available, it may be worth your while visiting one of the many bank repossession auctions and bidding on the cars for cheap prices available there. Financing your vehicle does not have to be incredibly difficult. Most financial service providers in South Africa would be happy to finance low to medium risk applicants. A reliable, steady income and proof of it. A good credit record with no mention of non-payment or under-payment on any previous debts. Not too many debts in general from other financial service providers. The following tips, if followed correctly, will help you to save time and money in the long run on services, maintenance, repairs and fuel usage. Regularly check your tyres and make sure that they are pumped to the correct number of bars. Keep your fuel tank closer to full than to empty. Drive with your windows closed. Avoid using your air conditioner as much as possible. Drive with less weight in your vehicle. When you drive, slow down gradually instead of jerking to a stop at stop streets or robots. Have your tyres rotated and balanced regularly. Get a service plan and keep track of your mileage so that you do not miss a free service. Check for anything that may be broken or missing in any part of your vehicle. If you hear a funny noise, see smoke or if your car begins to shudder, take it in to a garage or service centre immediately. Check your tyre tread regularly to see if you need new tyres.